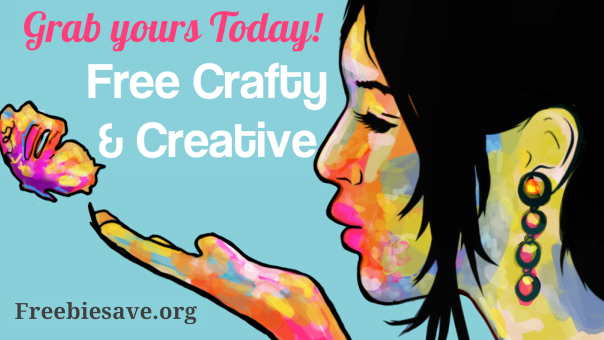 We hope you like this collection of Crafty & Creative Stuff! We will continue to add to this selection, every couple of months or so! Here you'll find a variety of rather unusual paper toys, all free for you to print out and enjoy. The toys include a hearse playset, coffin gift boxes (with occupants), a little cemetery, several unusual board games, a few dark gloomy haunted houses, a rusty old-style robot, and quite a few other dark delights. So pick out some toys, print out the pattern pages, and with a few common supplies like scissors and glue you're ready to create all these strange little curiosities. Lots of great projects to keep adults and kids alike, busy for weeks! Create a free personal medical ID wallet card by completing the form, and printing out the final card on your printer and laminate if you wish. You can print Birthday Cards, Congratulations, Engagement, For Teacher, Halloween, Invitations, Thank You, Wedding, and more. This pattern is for private and charity knitting use only. Please do not repost or sell this pattern without written permission from the designer. Thank you. Conjure your Creative Side with These Creepy Crawly Ideas! The Pocketmod is a simple, straightforward, non fancy way to keep yourself organized. We provide the templates, you provide the paper. Why pay extra money to photo studios for passport and visa photos? Upload a picture of yourself and download a print sheet of up to 40+ passport photos for FREE! Making a Holiday card to print is easy with Ivy Joy's Greeting Card maker. Just follow the instructions at each step along the way. After you have completed your card, you will be able to print it or use your back button to return here and edit it. Be sure to visit my wild animal and wild kids virtual cards and my links to other printable activities. We’re a great fan of this free reminder and task management service. Remember The Milk lets you create “to do” lists and then set up alerts so you don’t forget, whether that’s for a dental appointment, business meeting, shopping trip, or otherwise. Available for mobile and desktop. One Man’s Obsessive Quest To Wish Everyone In The World A Happy Birthday! FutureMe allows you to write and send a letter to the future! Try out PDFescape, a free online PDF management tool. The service allows you to edit PDF files, fill out forms, add annotations, password protect files, and even create your own PDF forms. Available for Chrome, Firefox, IE, Opera and Safari. The interface is advert-supported but your files will remain free from any watermarks or advertising. There’s one catch: you’re limited to 100 pages and a 10MB file size. However, you can upgrade for a small fee.